Mastervolt makes selecting the right battery simple. 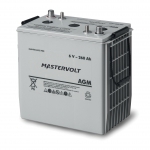 Whether you choose a low priced battery such as AGM or an innovative and advanced Lithium Ion battery, Mastervolt has the right battery for every application. Mastervolt has divided its entire battery range of 36 types into seven series and five different battery technologies. Each series has its specific features. 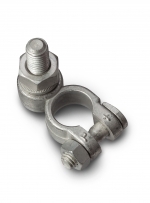 Designed for cyclic use (charge/discharge). 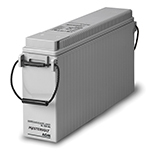 Determining the correct battery capacity for your new battery/batteries is very important. For support and more information see mastervolt.com/batteries. Choosing the right battery charger guarantees the maximum lifespan for your batteries. 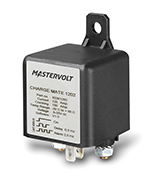 Mastervolt’s modern 3-step+ charge technology charges your batteries safely and quickly. For more information see mastervolt.com/chargers. A battery monitor is the best way to make the most of your batteries. Go to mastervolt.com/batterymonitor for more information.